Using an elegant and clean WordPress blog theme can be used to create any type of blogging site such as food, fashion, photography, or any other type of blog. A vintage theme will attract any audience demographic, because vintage always brings about curiosity. However, some WordPress themes may cost a lot, or may be over your budget. You should know that there is many resources, including websites that offer free themes. 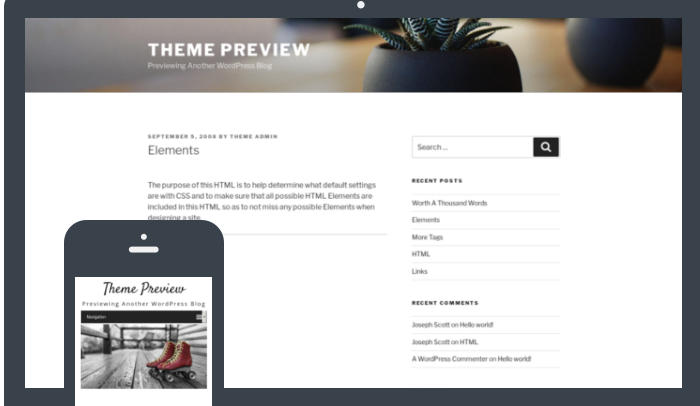 But, it may be hard for you to actually find a specific theme, in this case it is a Vintage WordPress Theme. We have curated a list of websites and themes that will be able to help you in your journey of finding the perfect vintage theme. This theme is very easy to customize. Easy customization helps you have a more personal touch to your theme. It can even be used to match company colors, or any other combination that may be useful to you. This theme also comes with a series of widgets. The “Latest Posts Widget” allows you to see the latest news posts from a certain category in grid view. Another widget is “Popular Posts”, it allows you to see the details and metrics for deciding the most popular posts on your blog. It does this by analyzing the comments and/or views. This theme also has another great perk. It looks amazing on any device. 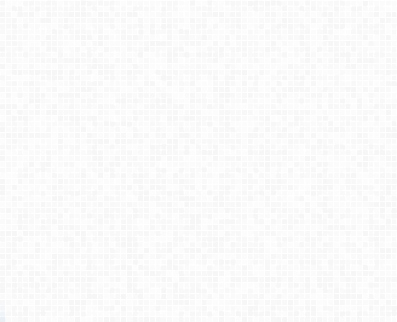 So it does not matter whether your site visitor is looking from a laptop, cellphone, touch pad, or any computer, it will still look great. This also means your bounce rates will be lower, and you will have a better position in Google search results. This is one of the best free vintage WordPress themes you will find online. You can find this template by clicking on the following link. This vintage style theme is perfect for personal blogs. It has a simple and clean design that will cause nostalgia to settle in almost instantaneously. Apart from being so simple, this theme also maintains a uniformed classic blog layout, meaning that the posts are placed one below another. This makes the theme perfect for individuals who wish for their large amounts of content to be focused on without letting it be put to shade by anything else. The visual elements are missing, so this gives the audience the opportunity to be completely focused on your content. You can personalize this theme for your use and download it by clicking the following link. This theme is very gorgeous and elegant. It would be a beautiful them for blogging and a perfect vintage WordPress theme for photography. 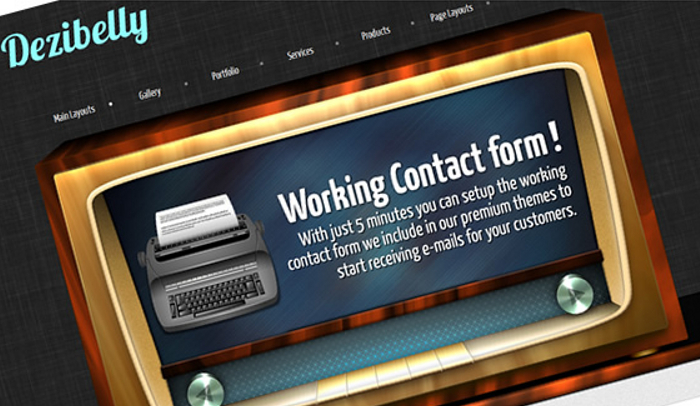 It is guaranteed to have your site visitors feeling retro and nostalgic. Because of Silvia’s vintage black and white, you may think it looks bland. However, the black and white colors allow a very nice and modern look that will be very pleasing to they eye of a site visitor. This theme also has a pop-up gallery feature. If you are a vintage photographer looking for a new way to showcase your work, this WordPress theme allows you to flourish to your full extent. It does this by providing a fully customizable WordPress theme that allows you add, edit or delete any features on the theme. This theme will change the way you look at portfolios ever again. Your photography portfolio can now be a modern day vintage showcase that allows creativity to flow at its best. You can find and download this beautiful, bright, and light vintage WordPress theme by clicking the following link. This retro vintage WordPress theme has a myriad of layouts. This is possible because it has a special feature that allows it to generate amazing drag and drop layouts. It is as easy as dragging certain parts to the layout, you will be able to merge columns and rows to make any layout you want. The great thing about this feature is that even if your layout is complex with a lot of widgets and sidebars, the liquid boxes will still be able to adapt themselves to the layout you have chosen. This vintage WordPress theme also allows you to have over twenty different box styles, your creativity will definitely be put in good use. 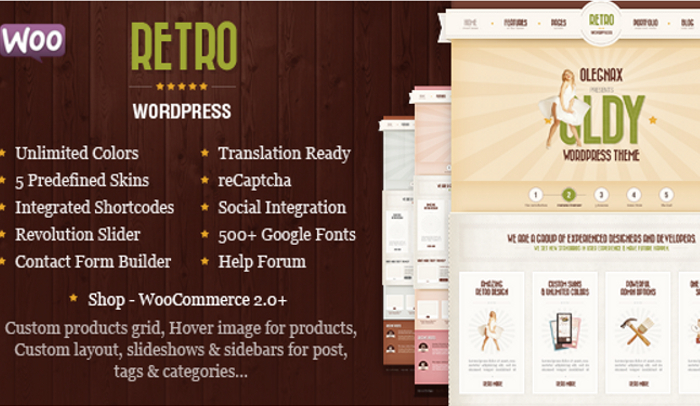 The retro vintage WordPress theme includes over 100 shortcodes. This allows you to create a bunch of cool design elements, for every element you can choose from a myriad of color variations such as glossy buttons, pristine buttons, alert or regular boxes, toggle menus, quotes, framed images, tooltips, frame borders and much more. There are even more features to choose from such as social widgets, ready to go contact forms, frames with fancy hover effects, and the list just goes on. 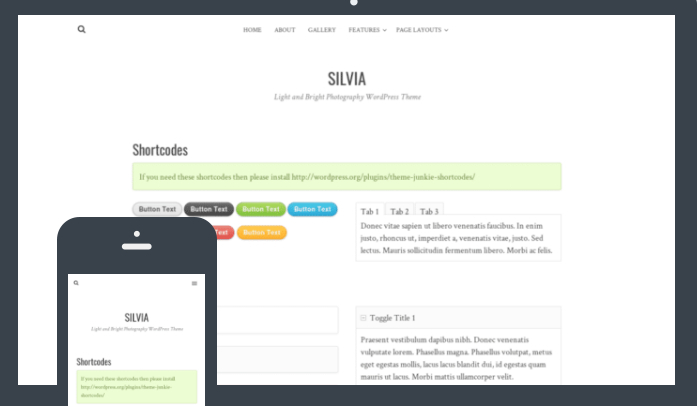 You can check out this theme for yourself by clicking on the following link.